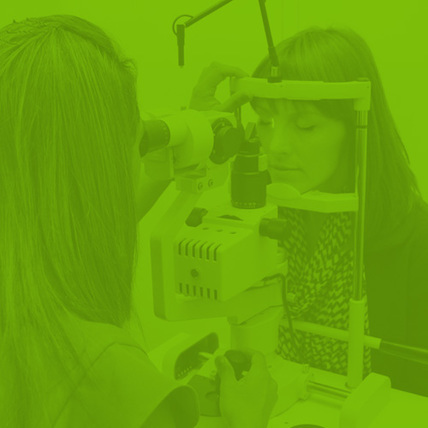 “Caring For Your Eye Health In Bedford Since 1947.” Welcome to Humphriss and Burgess Optometrists, Bedford’s longest established independent optometrists. We combine our Bedford heritage with experience to take the very best care of you and your eyes. Caring for families for over 70 years. 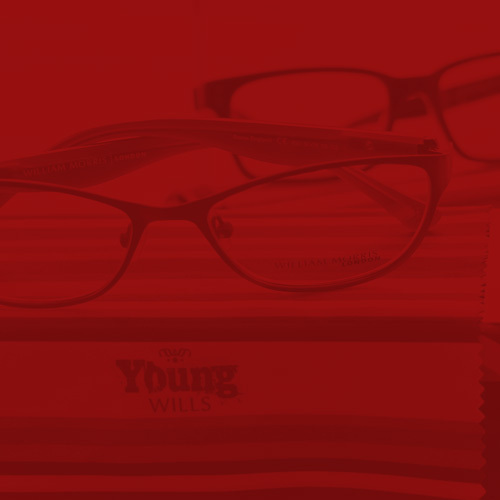 We are a family run local independent opticians who specialise in eye care services and our friendly, fully trained staff will make you feel comfortable every step of the way. 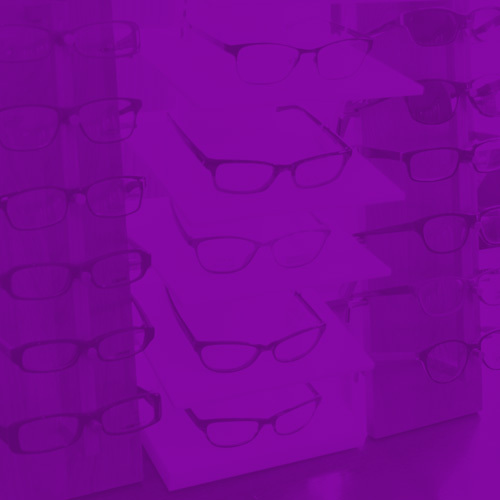 After giving you a thorough eye examination we will discuss your needs and whether you are looking for glasses, prescription sunglasses, sports eyewear or contact lenses we have your requirements covered. Our reputation within the community and patient loyalty is vital to us. We are committed to providing excellent patient care and a personalised service. Poonam has undertaken extra training and is accredited with the Direct Cataract Referral Scheme. 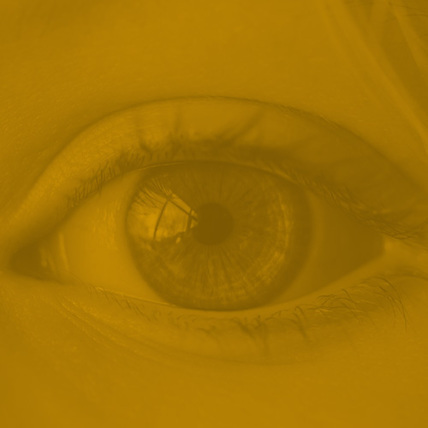 This allows a fast-track cataract referral and a smoother process for our patients. We have wheelchair access and blue badge holder parking outside the practice. Poonam and the team look forward to welcoming you to the practice.